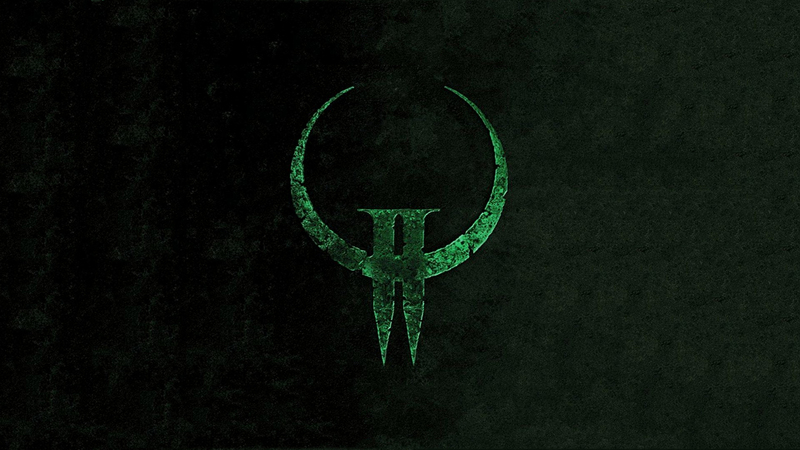 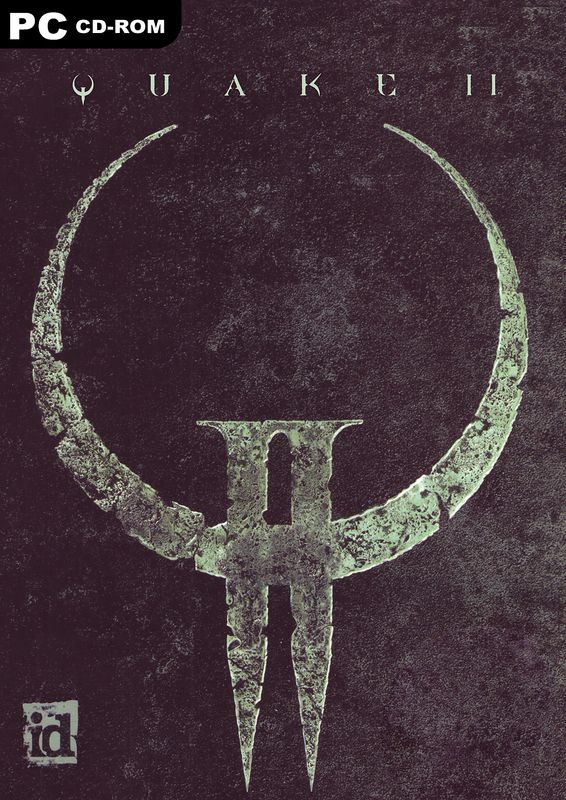 Краткое описание: Quake II takes place in a science fiction environment. 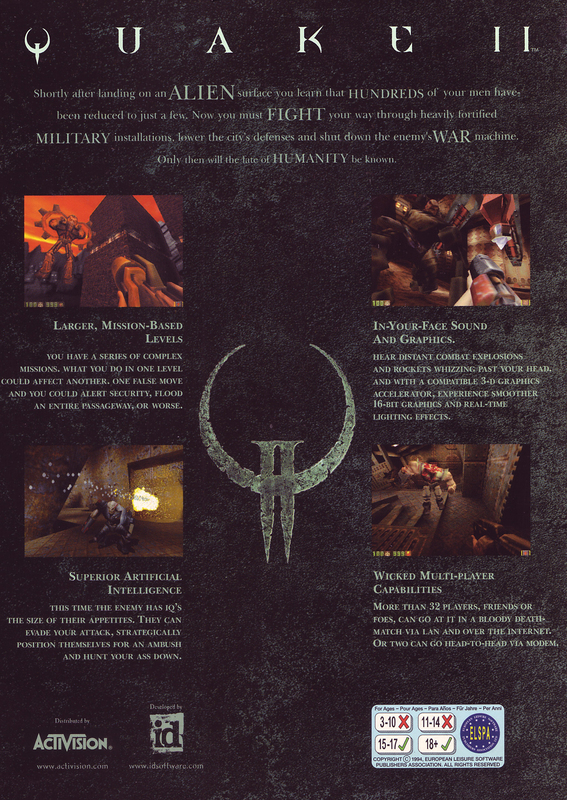 In the single-player game, the player assumes the role of a Marine named Bitterman taking part in "Operation Alien Overlord", a desperate attempt to protect Earth from alien invasion by launching a counter-attack on the home planet of the hostile cybernetic Strogg civilization. 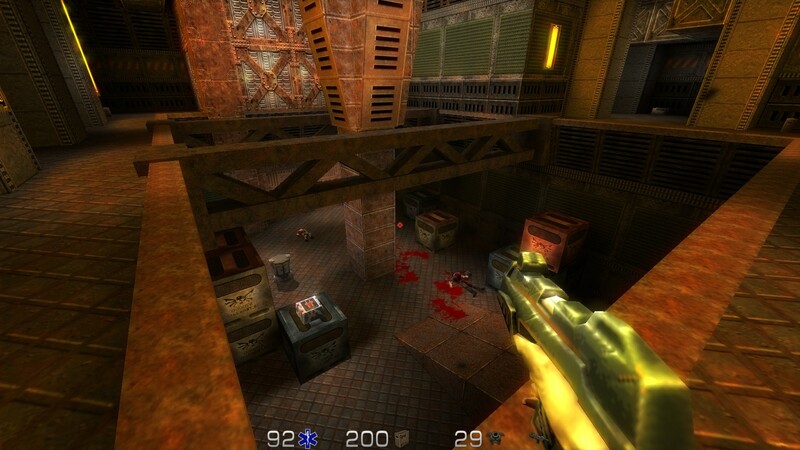 Most of the other soldiers are captured or killed almost as soon as they enter the planet's atmosphere, so it falls upon Bitterman to penetrate the Strogg capital city alone and ultimately to assassinate the Strogg leader, Makron. 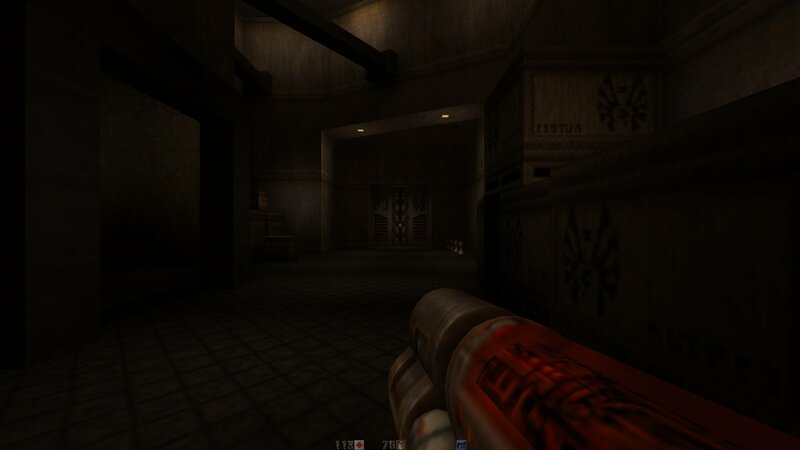 Quake II takes place in a science fiction environment. 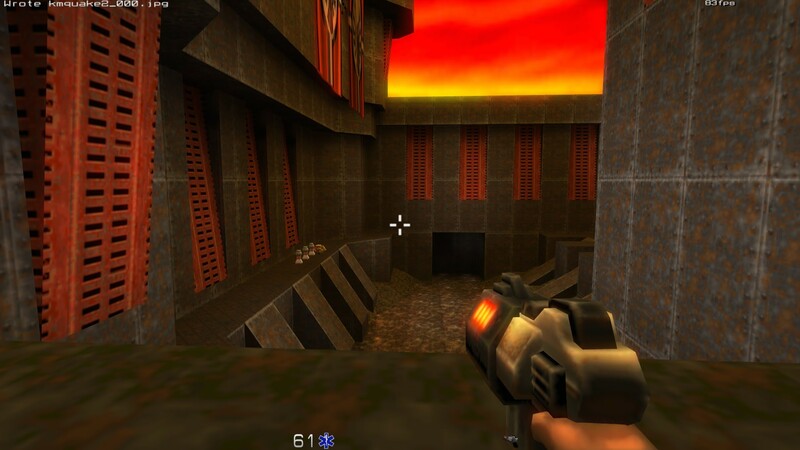 In the single-player game, the player assumes the role of a Marine named Bitterman taking part in "Operation Alien Overlord", a desperate attempt to protect Earth from alien invasion by launching a counter-attack on the home planet of the hostile cybernetic Strogg civilization. 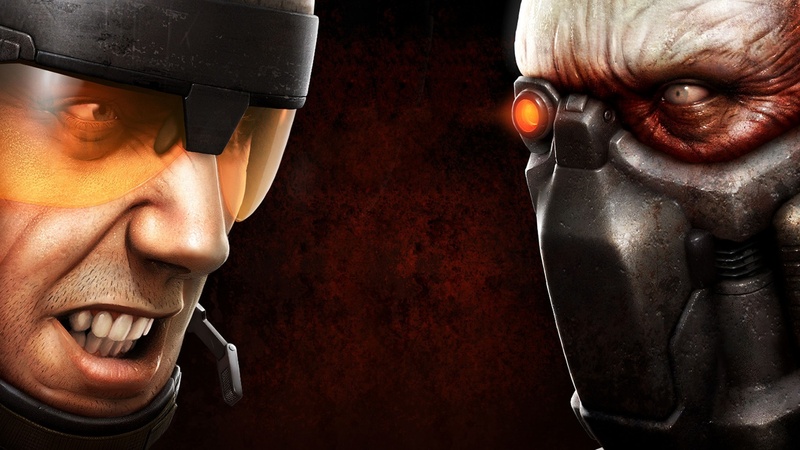 Most of the other soldiers are captured or killed almost as soon as they enter the planet's atmosphere, so it falls upon Bitterman to penetrate the Strogg capital city alone and ultimately to assassinate the Strogg leader, Makron.